We know that the beautiful Beauclair sun has set for now on Geralt’s adventures in The Witcher series, depending on how your epic story ended. However, we simply can’t be without monsters to slay and humans to lay, and The Witcher 4 would be the finest way to do it for another hundred hours. With more game of the year awards than any other game in history and over 25 million in sales, The Witcher 3: Wild Hunt was some achievement. For many, The Witcher 3 wasn’t just game of the year of 2015, but the game of the generation, with its spellbinding, nuanced story and captivating fantasy world. Making The Witcher 4 is a no-brainer. However, it’s going to be some time before we can set out into the most wonderful realisation of Andrzej Sapkowski’s medieval world once again. That said, we do have some exciting nuggets of info to sate your appetite before you can even think about another round of monster murder. Below you’ll find everything we know about The Witcher 4. When is The Witcher 4 release date? There isn’t one yet – expect to wait at least a few years before we get any concrete details on the next game in the series. The Witcher 3 took three-and-a-half years of active development to complete, and we can’t find any evidence to confirm The Witcher 4 is even planned, let alone in development. In fact, CD Projekt co-founder Marcin Iwinski stressed that The Witcher 4 is not being made and “won’t be any time soon.” Speaking to Eurogamer, Iwinski made the prospect of The Witcher 4 seem even more unlikely: “This is the end […] there won’t be any Witcher any time soon – if there ever will be one.” Back to struggling with The Witcher 1’s archaic mechanics for us, then. That said, the Witcher developer reiterated plans to release two triple-A titles by the end of 2021, with Cyberpunk 2077 being one of them. A moderator for the developer also backed this sentiment in an official forum reply. Now, this isn’t guaranteed to be another instalment in the in the franchise, but we do know that the studio isn’t walking away from the IP either. There isn’t much The Witcher 4 news to go on, but let’s start on a positive. Despite what we were told even before the game released, we may not have seen the end of The Witcher 3’s protagonist, Geralt. 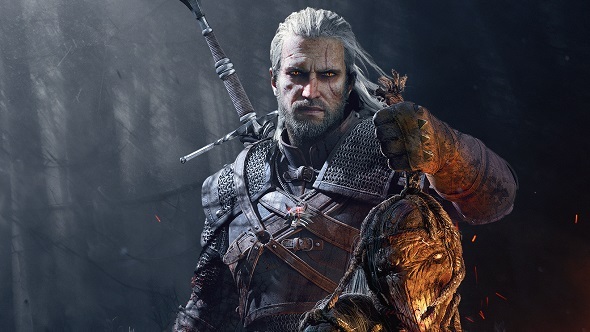 “We are not killing the world and walking away from it,” Iwinski said to Polygon during a 2013 tech demo, “but we will definitely want to make this game the finale in a big way.” Tantalisingly, he added: “we might even include Geralt in later games, potentially.” Any more of the White Wolf is a win in our book. Kicinski has repeatededly stressed that each The Witcher entry released so far was conceived as a trilogy, but that there would be a future game set in this world in some form, in an interview with Polish financial siteStrefainwestorow. This was then translated by ResetEra in November 2017. The fact thatanother The Witcher gamewill happen- but it won’t be called The Witcher 4 – was reiterated by Kicinski toBankierin July 2018. Interestingly, we do know that a new CD Projekt Red triple-A RPG is on the way to release in 2021, according to a company management report. And, no, it isn’t Cyberpunk 2077. Could this be a new Witcher game? Even if you didn’t wring every drop of griffin blood out of The Witcher 3 by completing the Blood and Wine DLC and ticking off every question mark, Geralt’s final outing ended definitively. There were 40 different endings but, regardless of the outcome, there was little room left for a new, full-fat adventure with Geralt at the helm. So, Geralt is out but, as charmingly rugged as he is, there are a slew of interesting characters in Sapkowski’s world that could more than handle the role of main playable character in The Witcher 4. We’re going to mention some The Witcher 3 spoilers now, so come back when you’ve finished deciding the fate of the Nilfgaardian Empire. 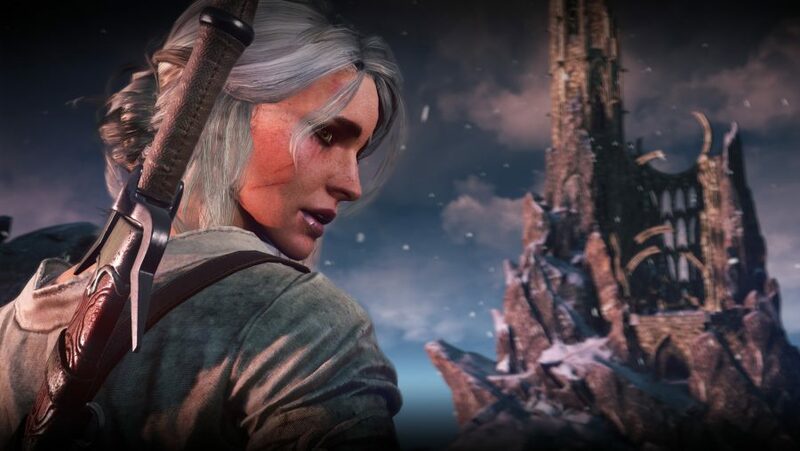 First, we would like to see Ciri replace Jezza as The Witcher 4’s protagonist. If you got this ending, it’d be an arresting prospect to live the life of Ciri, empress of Nilfgaard. Dragon Age: Inquisition-style, we could negotiate, barter, and command armies to settle disputes across the empire. 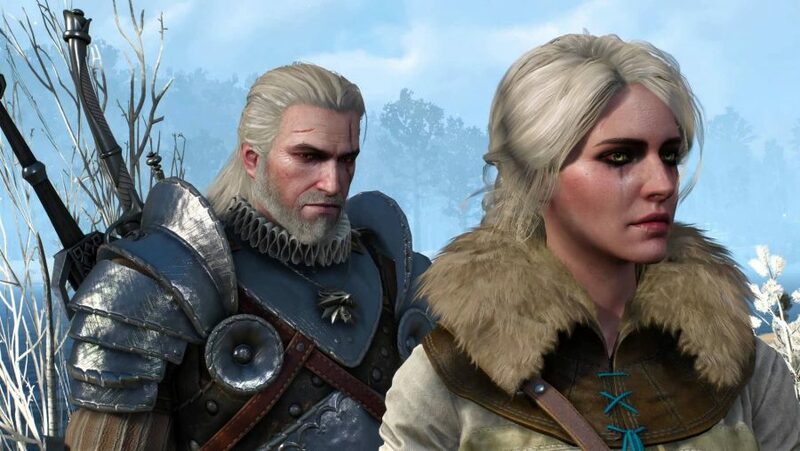 We’re not the only fans with Ciri in mind to take the helm of The Witcher 4: Geralt’s voice actor, Doug Cocker, thinks so, too. Even better, we could follow a new witcher through the notoriously dangerous Trial of the Grasses. Many budding witchers perish in this brutal training programme, but there’s plenty of story potential there. Or we could be transported back 1,500 years before the events of the novels to the Conjunction of the Spheres, the cataclysm trapping the many monsters of The Witcher in our dimension. This is just the tip of the iceberg when it comes to the narratives The Witcher 4 could pursue. To have a The Witcher 4 trailer we’d need it to actually exist, first. Perhaps we can will it into existence if we all collectively pray to the Eternal Fire. Anyway, you can get nostalgic all over again with this tenth anniversary video of the series below. That’s all we or anyone else will have for you on The Witcher 4 right now. We’re probably going to be in for a long wait – so make sure you’ve played through all the Witcher 3 DLC before complaining too much. Since we don’t know when The Witcher 4 release date is coming, here is a list of the best RPGs on PC to which you can lose hundreds of hours in the meantime.